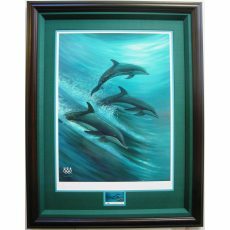 Known simply as Wyland, he is an artist best known for painting large, outdoor murals of whales and other ocean life. He grew up in Madison Heights, Michigan and attended Lamphere High School. His 25th "whaling wall" is in the pool area of the high school. His parents Darlene Wyland and Bob Wyland divorced when he was four. He has brothers Steve, Bill, and Tom. 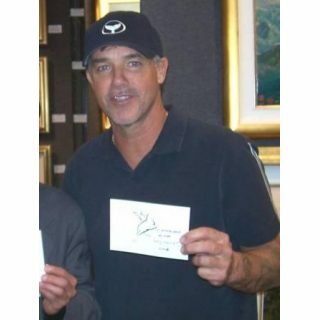 Wyland divides his time between Oahu, Hawaii; Laguna Beach, California; and Florida. 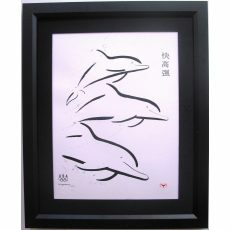 He has a goal of painting 100 Whaling Walls by 2011. In June 2006, Wyland painted a mural on a wall at the Del Mar Fairgrounds for the annual "Del Mar Fair" while locals watched him work.